Join us for coffee, conversation and live artist demonstrations every Sunday 1-3pm in June! 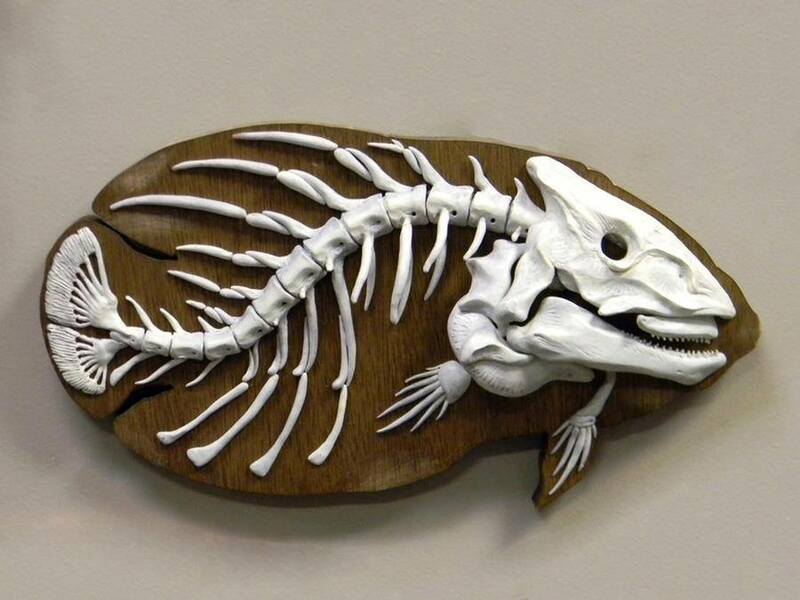 This Sunday, sculpture artist Eric Quick will create fossil-inspired art. This event is free and open to the public...all ages welcome. Stop by and see us! For more info and to RSVP, visit our Facebook event page.